To create unforgettable products and household names, your business must be built on a strong foundation. Our foundation at Nielsen Bainbridge Group is comprised of the tentpole brands in the framing industry that you already know and love. The Nielsen Bainbridge Group has united three of the most widely-recognized names in the framing industry today: Nielsen, Burnes of Boston, and Pinnacle. With vast global resources and leading industry expertise, the Nielsen Bainbridge Group brings unprecedented quality, product diversity and customer service to all segments of today’s market. Nielsen is one of the world’s leading producers of products for framing professionals and conservators, combining advanced technology and innovative design to deliver groundbreaking products used by the world’s leading museums and professional picture framers. 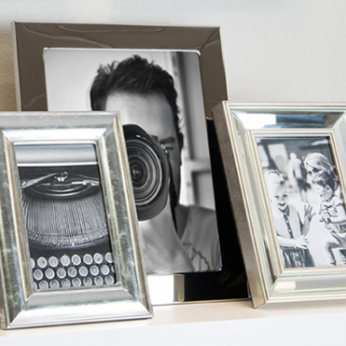 Burnes of Boston is one of the industry’s most widely-recognized names in frames, albums and other photo products. As a member of the Nielsen Bainbridge family, the company continues its legacy of quality, craftsmanship, design innovation and keen market insight. 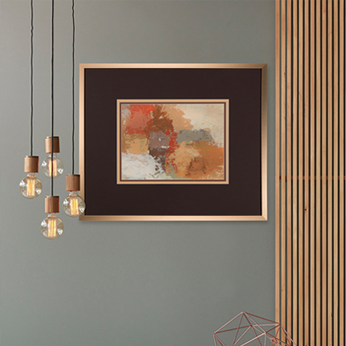 With its deep experience and understanding of current consumer trends, Pinnacle Frames & Accents balances domestic production and global sourcing to provide a wide range innovative frames and framing products to today’s largest retailers.